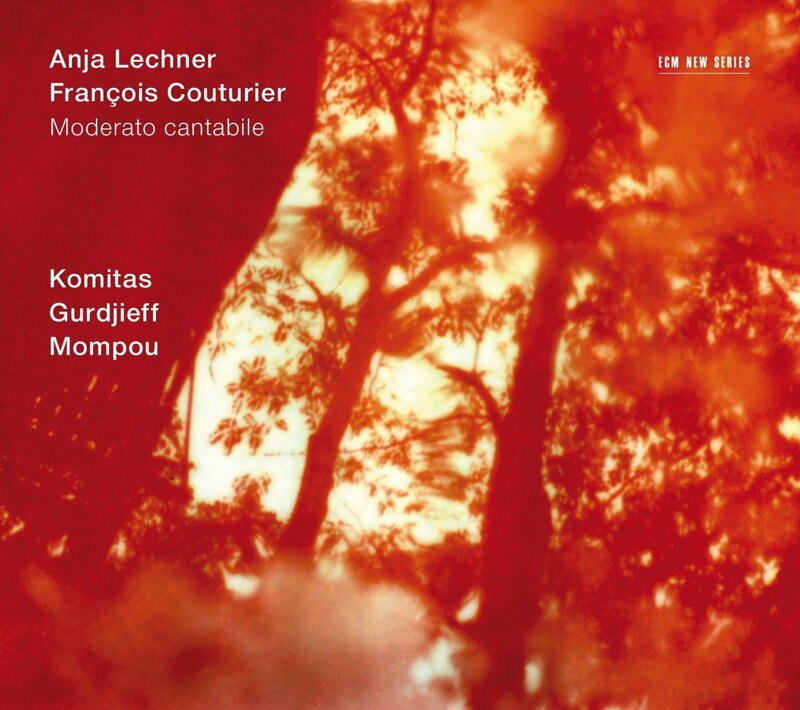 For this quiet but intense recording, cellist Anja Lechner and pianist/composer François Couturier have gathered and freely rearranged pieces by Frederic Mompou, Komitas, George Gurdjieff, and Couturier himself, often adding cello parts to works originally intended (or believed to have been intended) for piano solo. A deep vein of contemplation and mysticism flows through these performances, and not only on the explicitly mystical material of Gurdjieff. In the pieces by Mompou and Couturier you’ll hear strong hints of jazz, but this isn’t really either a jazz album or a classical one. What it really is is an ECM New Series album, and it’s very beautiful. I will confess that for most of my adult life, it has been possible to sum up my attitude towards the didjeridu as follows: “Does it involve a didjeridu? Then no.” But in my defense, that’s largely because of the way that instrument has been abused (as a sort of lazy shorthand signal of authenticity) over the past few decades. 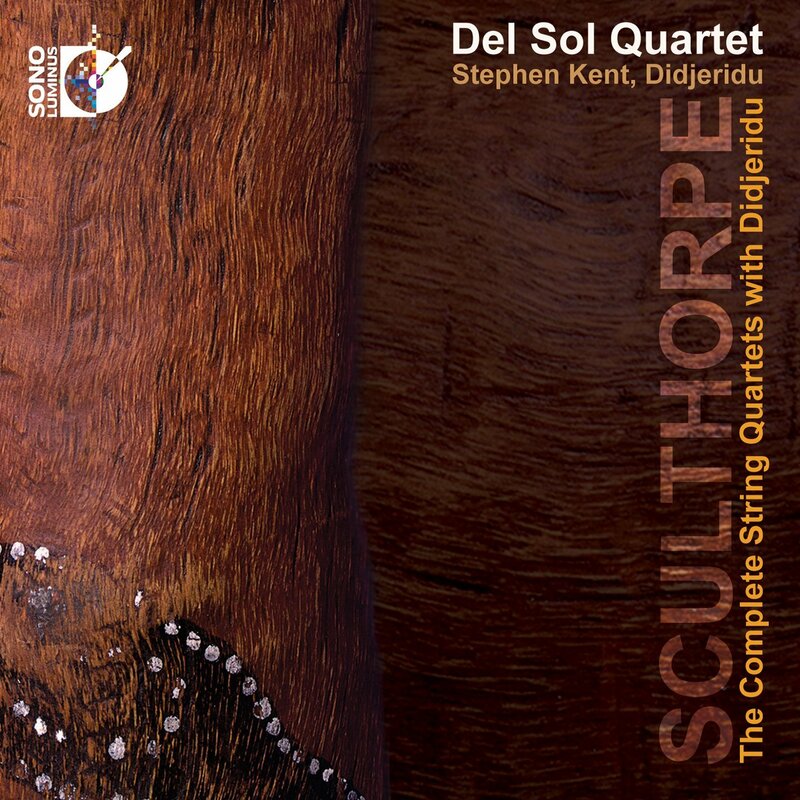 When I saw that the celebrated Australian composer Peter Sculthorpe had integrated it into several compositions for string quartet, I was intrigued. I bet you will be, too: these works are challenging but accessible, the didjeridu incorporated seamlessly and respectfully and with careful thought given to how it might work in the deepest structural parts of the music–not just as some kind of exotic accessory. Highly recommended. 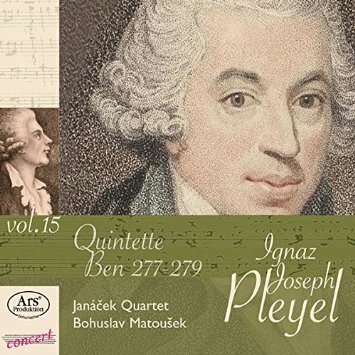 The 15th volume in the Ars Produktion label’s ongoing Pleyel Edition series features three string quintets, played with sturdy charm (on modern instruments) by the very fine Janácek Quartet, joined by second violist Bohuslav Matousek. A star pupil of Haydn, Pleyel was both prolific and popular, and some of his contemporaries considered his string quintets the finest examples of his writing. Judge for yourself: these are very fine recordings of very enjoyable pieces. 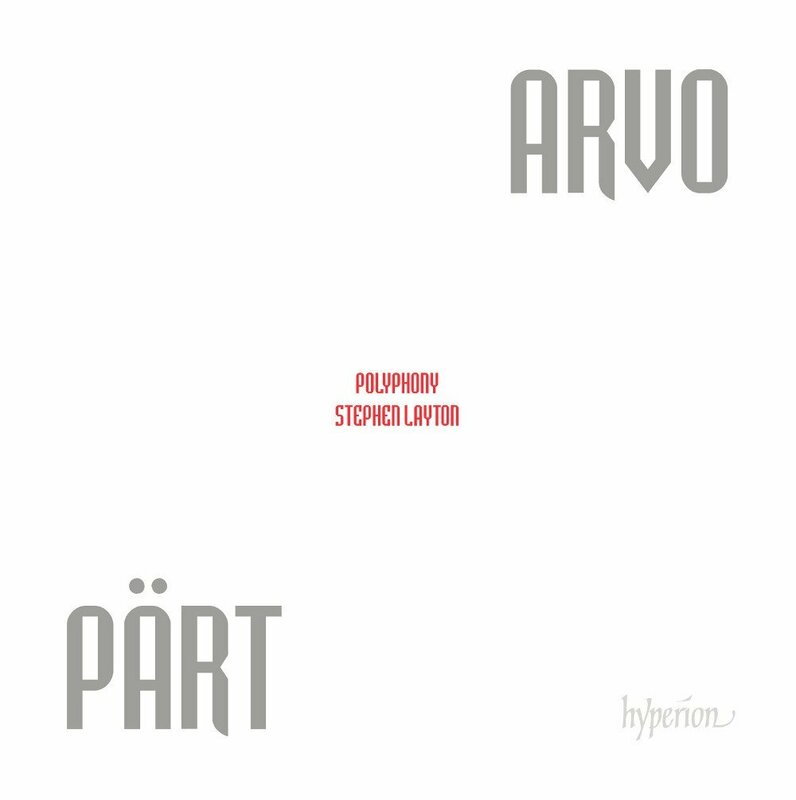 If your library has a collecting interest in the music of Arvo Pärt already, then there’s a good chance that it already holds recordings of several of the a cappella choral miniatures included in this program, notably “Summa” and “Da pacem, Domine.” But there are two reasons not to let that stop you from buying this one: first, and most importantly, there’s the presence of two previously unrecorded works here. Second, there’s the ravishing gorgeousness of these performances by Polyphony, a group that will make you think you’ve never heard even the more familiar works before. If their account of “Peace upon you, Jerusalem” doesn’t convert even the most die-hard non-fan, then I’m not sure there’s much hope for them. The high classical and early Romantic periods were heady years for clarinet players, as both the charming melodies and the yearning expressiveness that characterized music of those eras were well suited to the instrument’s round, mellow, and often plaintive tone. 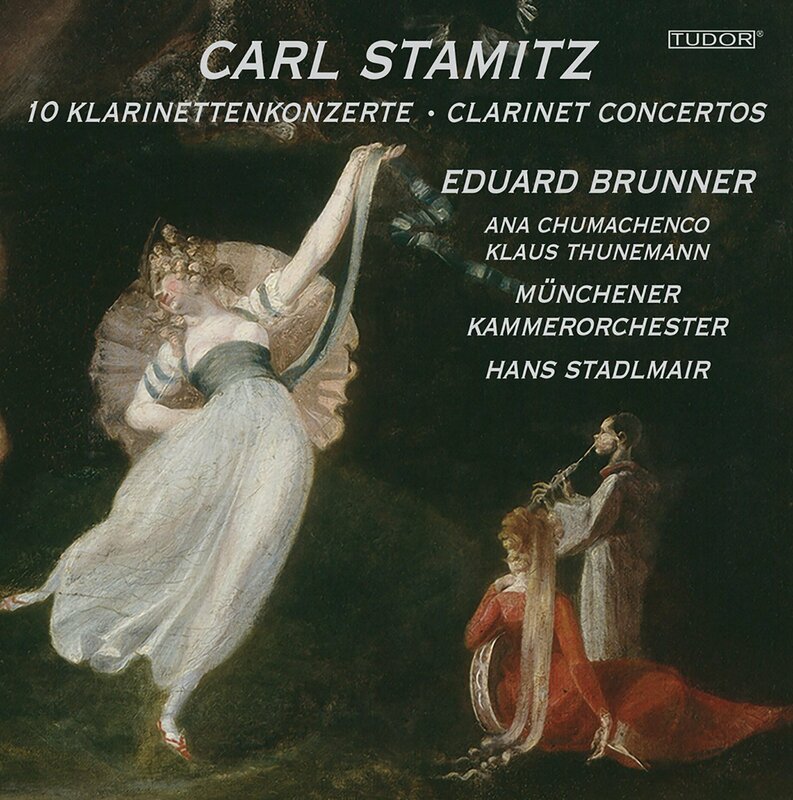 Few compose wrote more affectingly for that instrument than Carl Stamitz, whose ten clarinet concertos (not counting the one he wrote in collaboration with Johann Beer) are presented here on three discs, all of them originally issued separately in the early 1990s. Eduard Brunner is a powerful advocate for these pieces, none of which exactly changed the course of musical history but all of which are endlessly enjoyable. 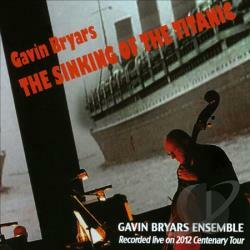 Composer Gavin Bryars and his ensemble went on tour in 2012, the centenary of the Titanic disaster, with this multimedia composition that draws on visual images, multiple string quartets, an improvising turntablist, and prerecorded sounds. If all of that leads you to expect a Cagean semi-aleatory cacophony, think again: this is somber, beautiful, and deeply affecting music. 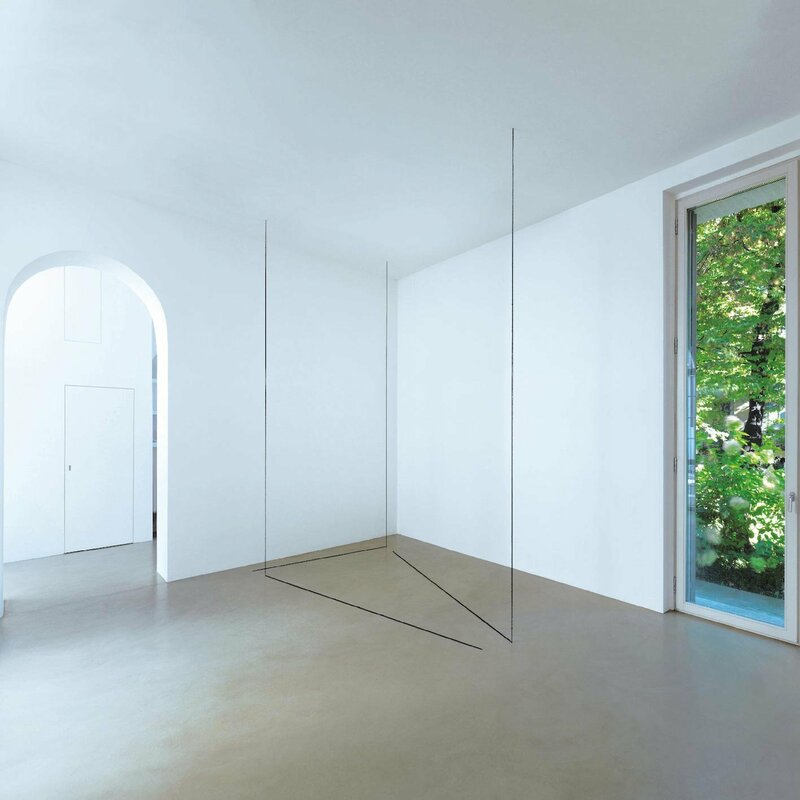 It is also the first fully-realized piece in Bryars’ catalog, one that has existed in several different versions over the decades since he first put it together in the early 1970s. It draws on materials gathered from research into the events surrounding the wreck (including fragments of a hymn played by the on-board orchestra as the ship sank). Bryars is said to consider this one the definitive version of the piece. Petrus Alamire was one of the greatest music collectors and transcribers of the 15th-16th centuries, and also an accomplished spy. What do these facts have to do with each other? In the early 1500s, while he was serving as a spy for King Henry VIII, he prepared a choirbook consisting of 34 motets as a gift for the king and his wife, Catherine of Aragon; the book contained a number of anonymous works, but also pieces by some of the famous Franco-Flemish masters of the period including Josquin, Mouton, and La Rue. Several of these works exist in no other collection. 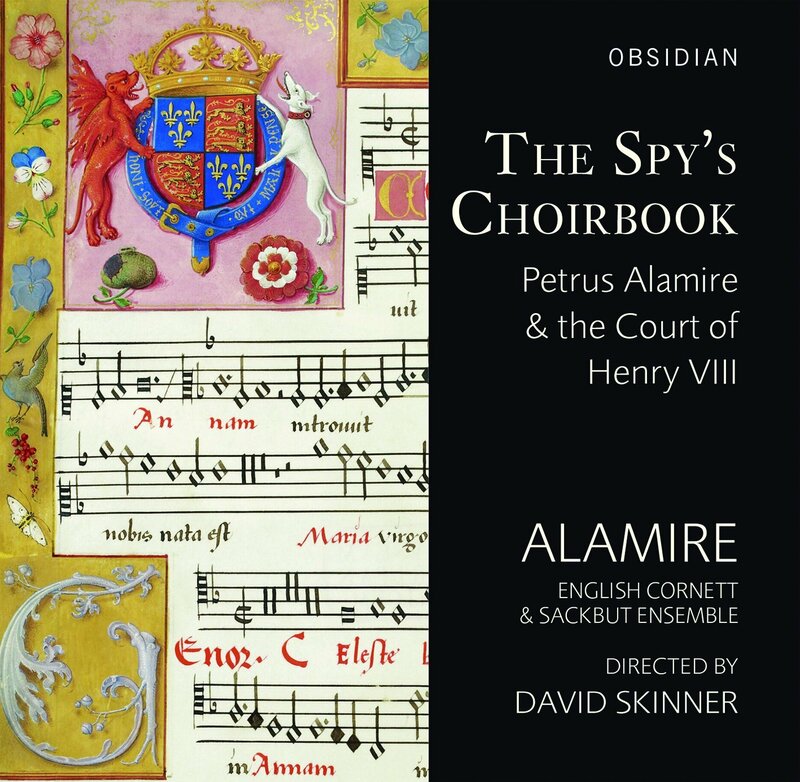 OK, so maybe the spying part isn’t really musically relevant, but it does provide a fantastic title for this two-disc set, which features the always-sumptuous singing of Alamire’s namesake choral ensemble and equally fine instrumental performances by the English Cornett & Sackbutt Ensemble. When Prince Leopold of Anhalt-Cöthen (who had been J.S. Bach’s patron for many years) died at a young age after a series of family tragedies, Bach assembled in his honor a funerary service that took arias, recitatives, and choruses from an existing funeral collection, the B-minor Mass, and the St. Matthew Passion and set a new libretto to the existing music. Unfortunately, the scores were eventually lost and only the libretto remained–but by examining the verse rhythms of the lyrics, scholars have been able to reconstruct the music with a pretty high degree of confidence, and this world-premiere recording is the result. 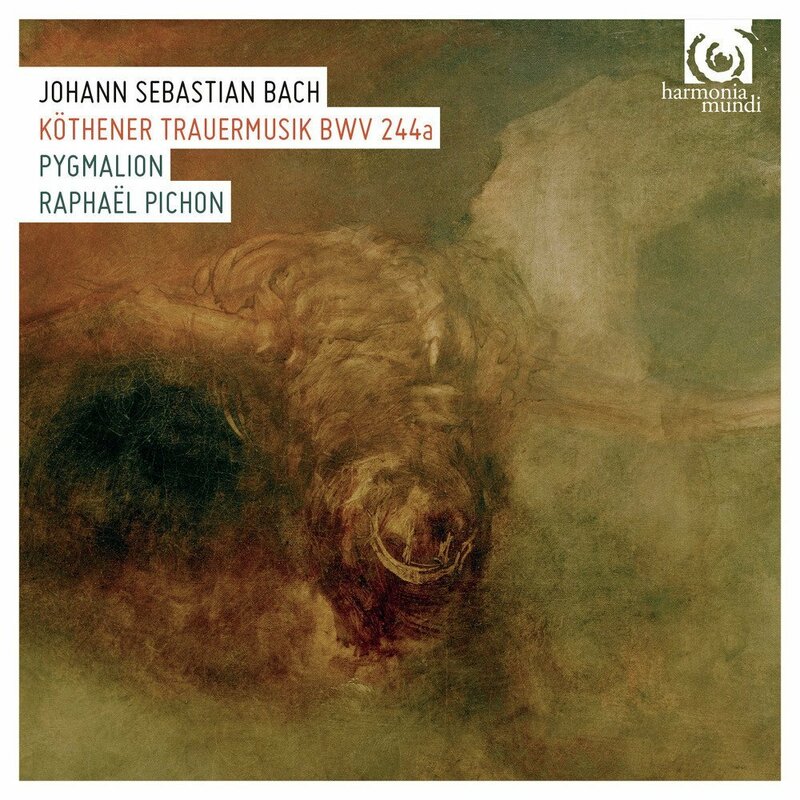 Highly recommended to all classical collections. This 14th-century poetic drama consists of a collection of sung and spoken texts that tell the story of a king’s troubles at court during the time of the Black Plague and the Hundred Years’ war. 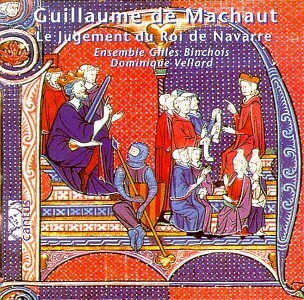 For this recording, the Ensemble Gilles Binchois alternates the sung and spoken texts with instrumental compositions taken from various points in Machaut’s career. Libraries with a collecting interest in early music (or whose patrons have proven to be fans of Hildegard von Bingen, especially her musical morality play Ordo virtutem) should definitely consider acquiring this fascinating and highly enjoyable album. 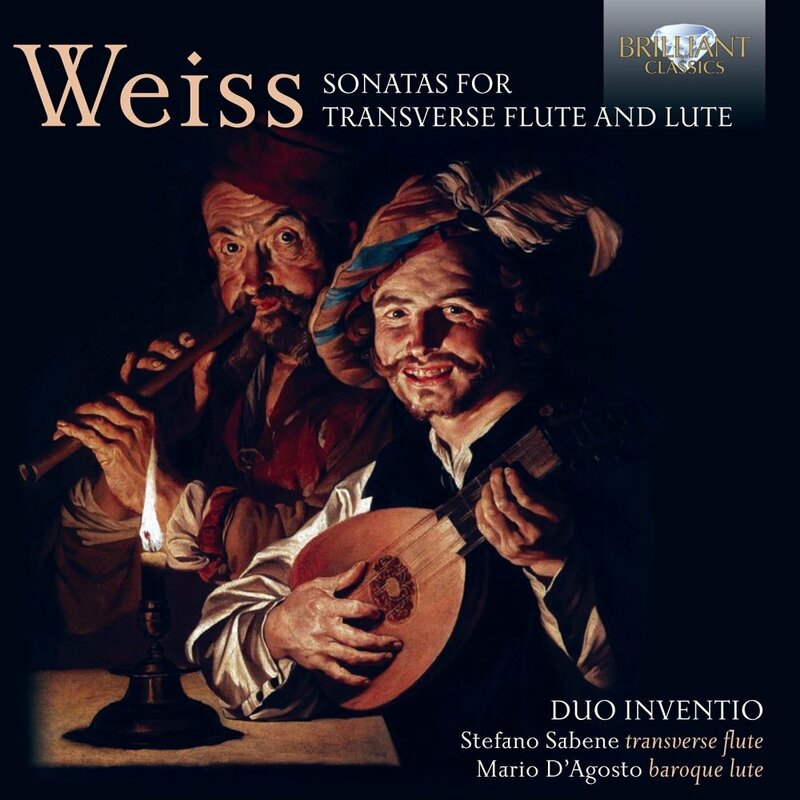 Despite a slightly strange recorded sound–the flute sounds just a bit like it’s at the back of a small wood-paneled room–this is both a very lovely recording and quite an interesting one from a musicological point of view. These four sonatas exist only in a single collection of lute tablature; the flute parts are lost, and the performances here consist of reconstructions based on hints provided by thematic material in the lute parts, indications of ornamentation, the tessitura, etc. Whether or not the result represents the actual notes originally written by Weiss will probably always remain a mystery, but that just means that this recording represents either an impressive feat of musical reconstruction or an equally impressive feat of invention. To be very clear, these two box sets have both been issued previously on CD, so it’s possible that your library already owns one or both of them. 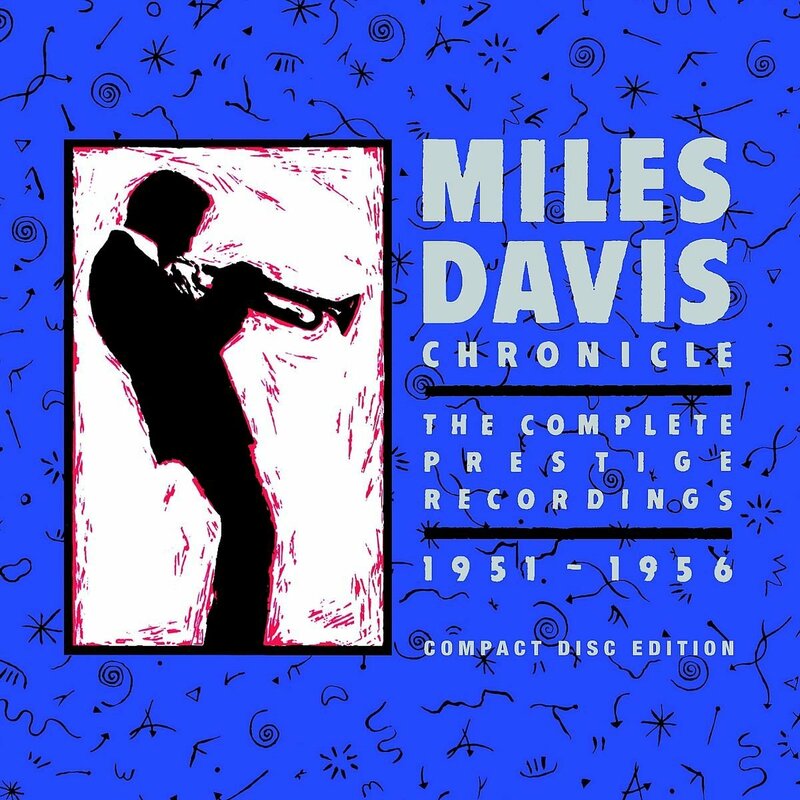 If it does own the previous versions, there’s no particular reason to replace either one with the present reissues; both have been remastered and the packaging has changed a bit (in celebration of the Prestige label’s 65th anniversary), but the content is basically unchanged. However, I’ve recommended both here with Rick’s Picks because the content is so superb and so utterly essential to any jazz collection. The eight discs in the Miles Davis set and the 16 discs in the monumental Coltrane set both provide what I think is the best work of both artists–yes, Davis’s work at Columbia is essential and Coltrane’s 1960s albums changed the world, but for sheer straight-ahead listenability I don’t think either artist ever surpassed his achievements on these 1950s sessions. The sound quality is consistently good, the liner notes are reasonably comprehensive, and basically everything about these releases is a joy. If you don’t already own them, get them now before they go out of print again. 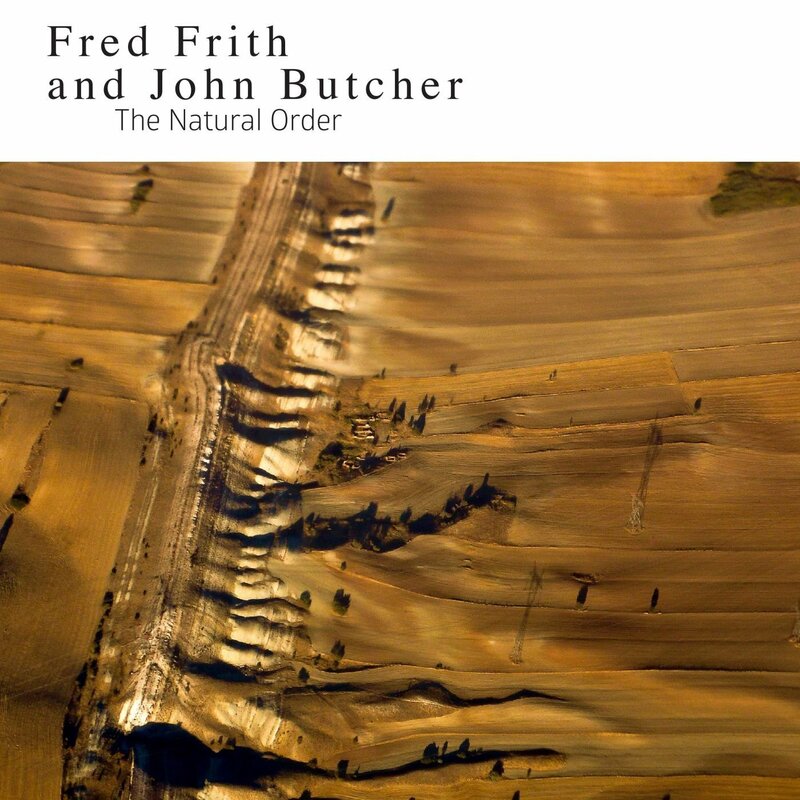 Guitarist Fred Frith and saxophonist John Butcher are more than legends in the world of improvised music and extended instrumental technique–by this point, they are institutions. Frith emerged in the 1970s British avant-rock scene (Henry Cow, Art Bears) before relocating to New York (Massacre, Naked City); Butcher has been exploring the sound-production capabilities of reed instruments since the early 1980s. This album of duo improvisations was recorded in a single session in 2009 and shows the degree to which both of them had developed utterly unique voices on their instruments. The music is occasionally loud and sometimes abrasive, but they never hide behind volume or abrasiveness; instead, they unfurl streams and clouds of subtle, insightful, and complex sonic responses to each other. Brilliant, and an essential purchase for all avant-garde music collections. 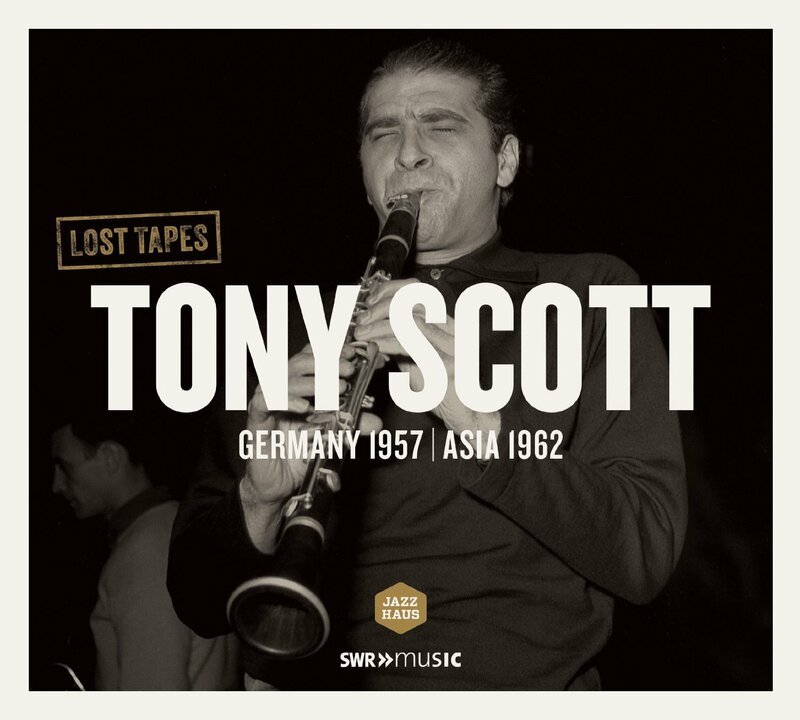 This German label continues to dig up and release outstanding lost live recordings from the 1950s and 1960s, most of them documenting live performances in Europe and most of them never before released. This one features clarinetist Tony Scott, a player who was more influenced by Charlie Parker and Ben Webster than by earlier clarinet players. 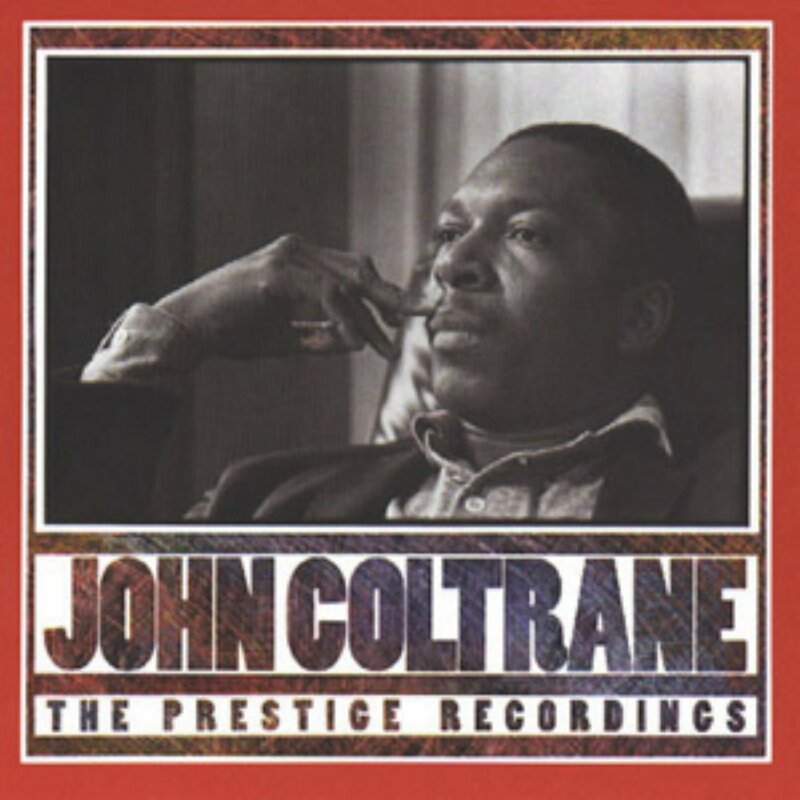 Those influences are everywhere on these live recordings, on which Scott focuses on standards played in a straight-ahead bop style. You don’t hear a lot of bebop clarinet–the instrument was much more popular during the swing era–and almost never do you hear bebop clarinet playing of this caliber. Recommended to all jazz collections. This one is a concept album. 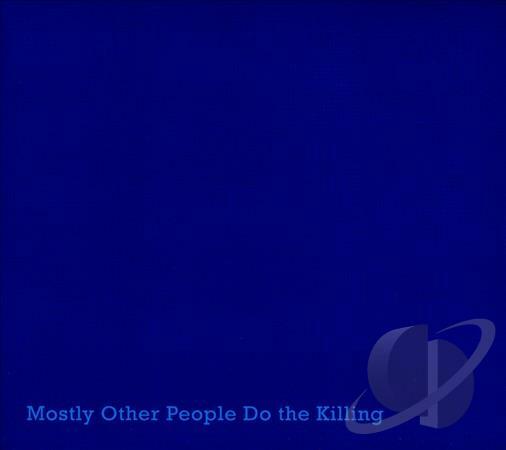 It’s a note-for-note recreation of Miles Davis’ Kind of Blue, which many consider the best jazz album ever recorded. By undertaking this project, the band wants to “challenge the way people listen to jazz,” in part by “tak(ing) many of the core elements of academic jazz education and push(ing) them to their logical extreme.” So, as a concept, it’s pretty interesting. As a listening experience? Well, it’s a note-for-note recreation of one of the most popular and familiar jazz albums in the canon. There are, inevitably, subtle differences in the actual sounds created by these musicians when compared with those of Davis, Bill Evans, Cannonball Adderley, et al. But ultimately it’s not clear why someone who wants to listen to Kind of Blue would opt for this version rather than the original. Maybe that’s beside the point that the band is trying to make. Fair enough, but it’s still relevant when you’re spending scarce dollars on recordings. But because the concept is interesting, this can be solidly recommended to collections supporting jazz theory programs. Usually an organ quartet (or trio) is all about the funk. If you want straight-up good-time, greasy, soulful, funky jazz, pick yourself up a Jimmy Smith or Brother Jack McDuff album and settle in for some fun. 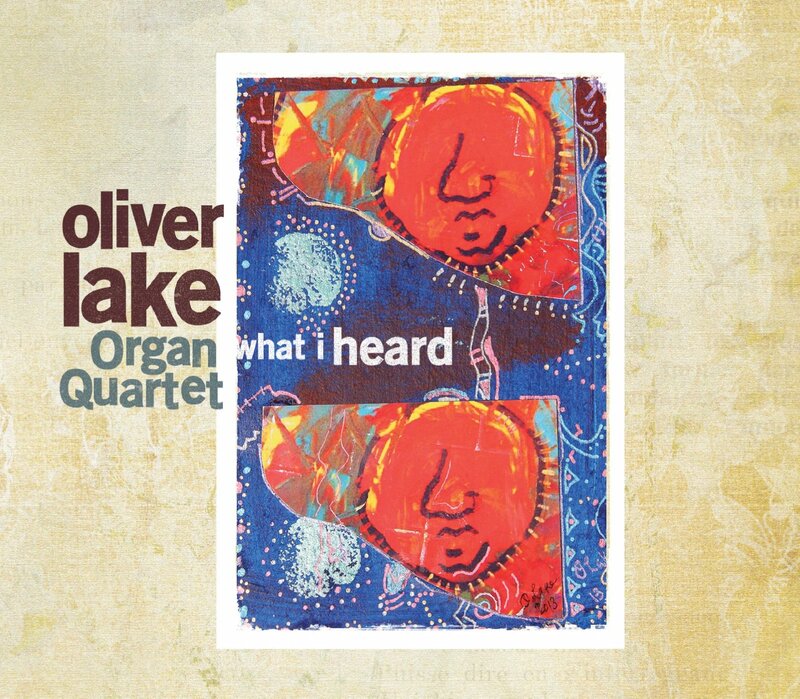 Those who have been following Oliver Lake’s career over the past four decades might expect something a bit different from him, and they’d be right: his take on the organ combo tradition is quite a bit more “out,” more serious, and more harmonically adventurous. That’s not to say it isn’t fun–I think this album is brilliant and highly enjoyable–but it’s not greasy and it’s not likely to be sampled on any Beastie Boys albums. That said, no jazz collection should pass it up. Guitarist Mark Elf originally planned to make this album in 2012, but the project was sidelined when Hurricane Sandy flooded his home. It was worth the wait, though–another in a long string of beautiful small-ensemble projects from this very gifted player and composer. 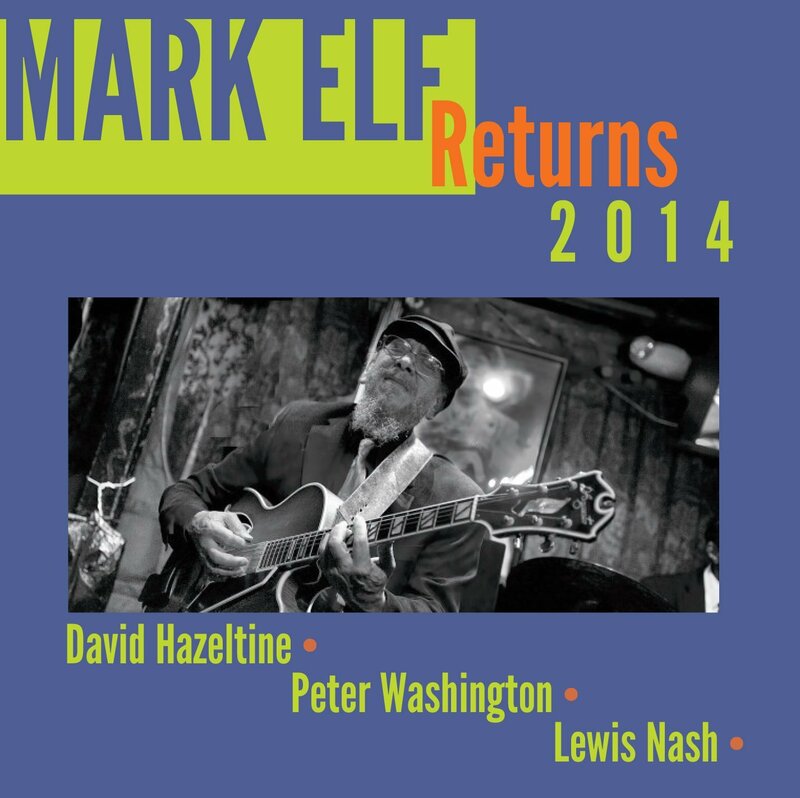 While most of the album is meat-and-potatoes straight-ahead jazz, two tracks offer an interesting twist: on “Low Blow” and “The Bottom Line” (both originals), Elf plays a baritone guitar, which has a unique sound of which Elf’s writing and playing take full advantage. Recommended to all jazz collections. 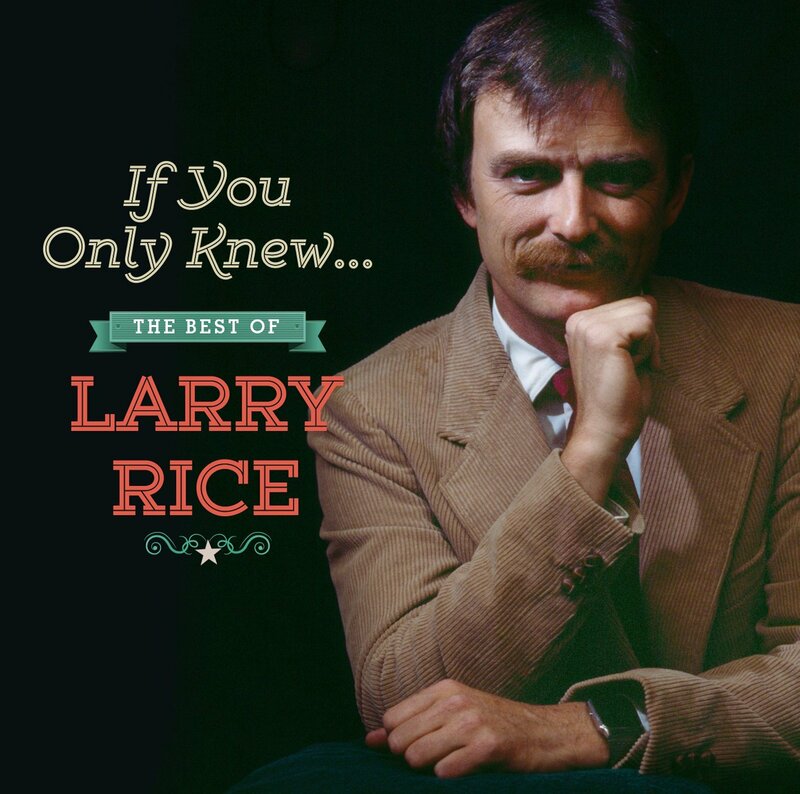 Mandolinist and singer Larry Rice wasn’t a household name, but he was well-known to bluegrass cognoscenti during his tragically foreshortened career (he died of cancer in 2006). His more famous younger brother Tony redefined bluegrass guitar, but Larry was more of a journeyman musician, heavily in demand as a sideman. But he also recorded a number of very fine solo albums, many of them featuring Tony, and this compilation draws on five of them. It’s a very satisfying collection of bluegrass and newgrass tunes, some original and some traditional (there’s also a very fine take on Gordon Lightfoot’s “Rainy Day People”). This disc would make a very valuable addition to any library’s country or folk collection. 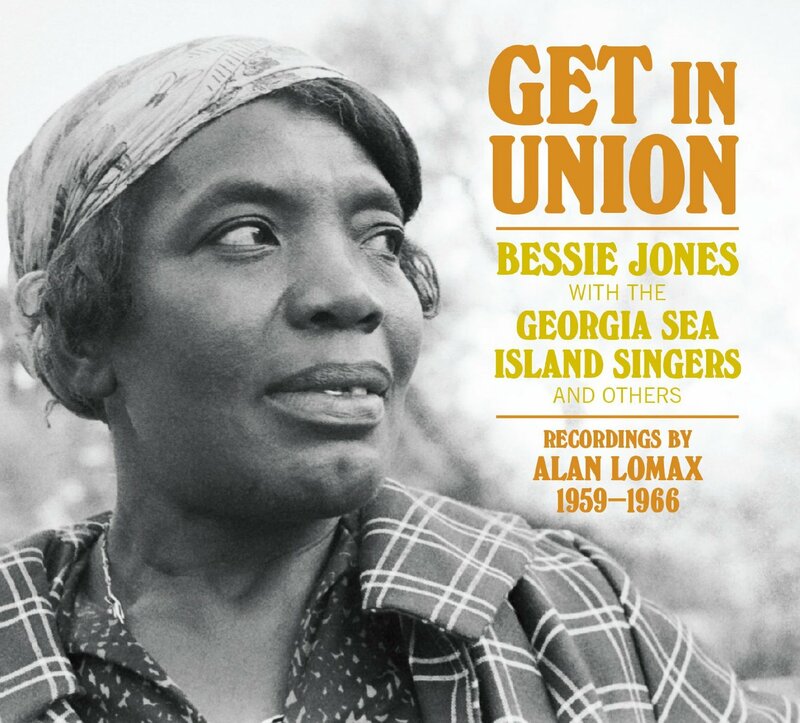 This two-disc compilation is based on field recordings made by Alan Lomax on the Georgia Sea Island of St. Simons between 1959 and 1966, most of them featuring singer Bessie Jones with a vocal ensemble that had been performing on that island for decades. These songs–minimally accompanied when they aren’t a cappella–are by turns joyful and mournful, hortatory and terrifying, some of them sung by soloists and others by ensembles, very often in call-and-response forms. Apart from the very high quality of the singing and the songs, the remastered sound quality is also exceptional. Most of the tracks on this album have been issued in one way or another in the past, but quite a few others are made available here for the first time. 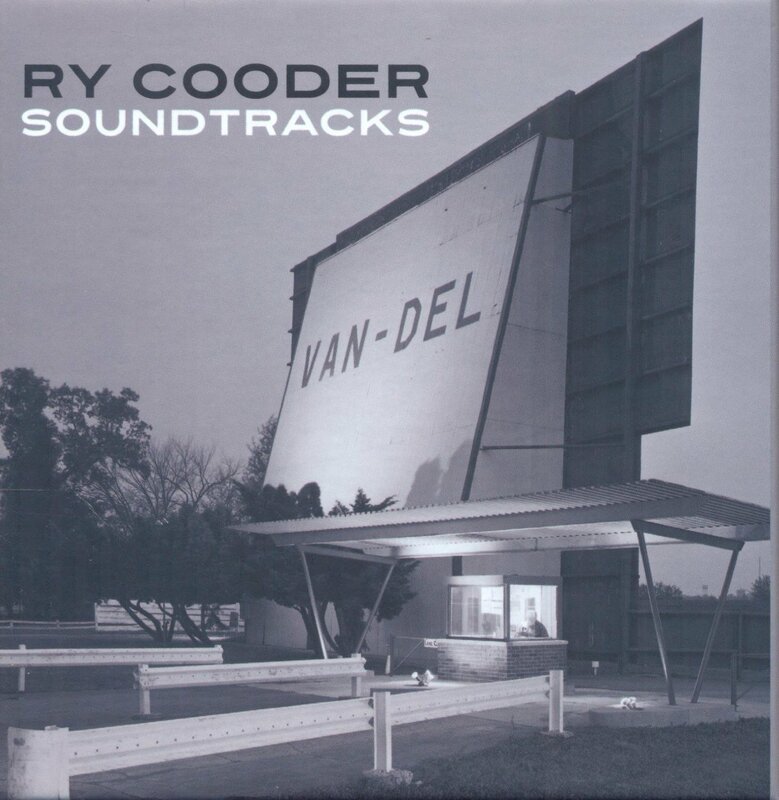 A legendary slide guitarist, world-music collaborator, and sideman, Ry Cooder is also an accomplished film composer who has contributed soundtracks to movies by Wim Wenders, Louis Malle, Walter Hill, and others. This retrospective box brings together his soundtrack albums for The Long Riders, Paris, Texas, Alamo Bay, Crossroads (he was the guitarist you were hearing when you watched Ralph Macchio play), Blue City, Johnny Handsome, and Trespass. While the style varies from album to album depending on the needs of the film, there is never any question that you’re hearing Ry Cooder, and the roots of everything you hear are always deep in the soil of American blues and country music. 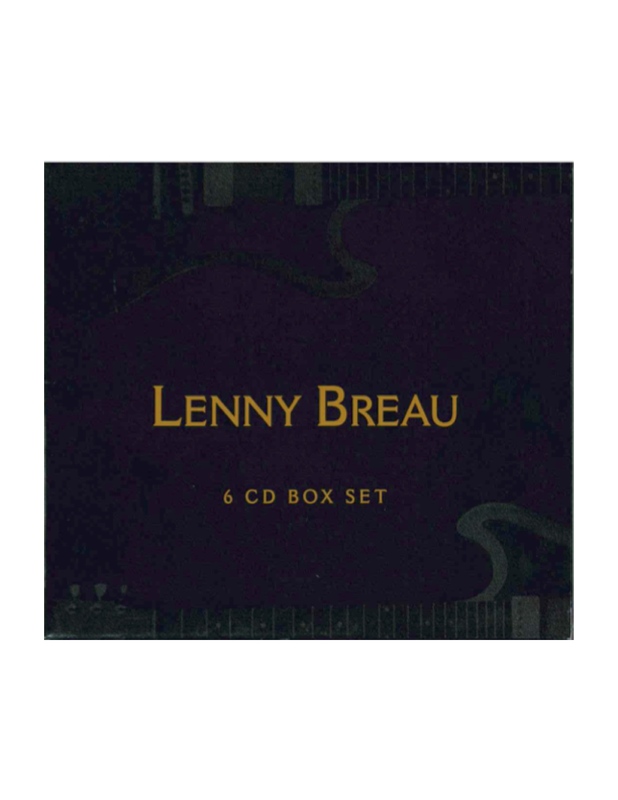 Each disc is packaged in a sleeve that duplicates the original LP format, which is charming but not always helpful–the absence of any booklet means that you can’t always know who his fellow musicians are. Still, this is a solidly recommendable purchase for all libraries, especially those with a collecting interest in film music. 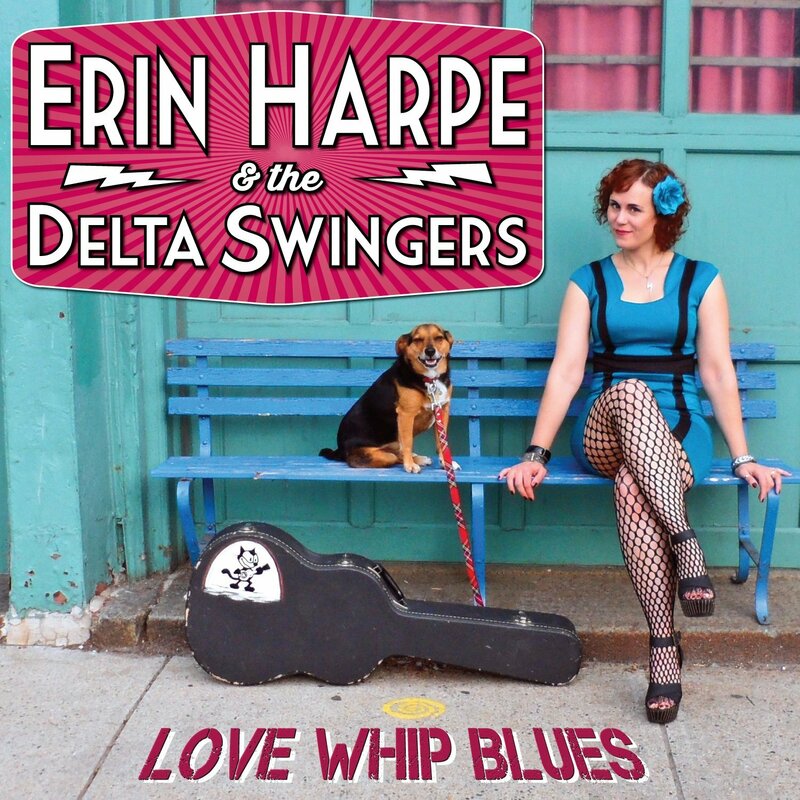 Boston-based singer/guitarist Erin Harpe came up playing acoustic Delta blues, but has gradually expanded her stylistic range so that her sound now draws on soul, funk, reggae, and rock. (She also fronts a world-funk electro-dance band called Lovewhip.) On this album the blues is definitely the strongest single element, and her expert guitar playing and rich, chesty voice are perfectly suited to these sharp and sassy songs. The arrangements are spare but solid, and several songs incorporate subtly surprising elements–I’ll let you discover those for yourselves. This has become an institution now: an annual compilation series of ambient recordings curated by James Healy and released on his label of the same name. 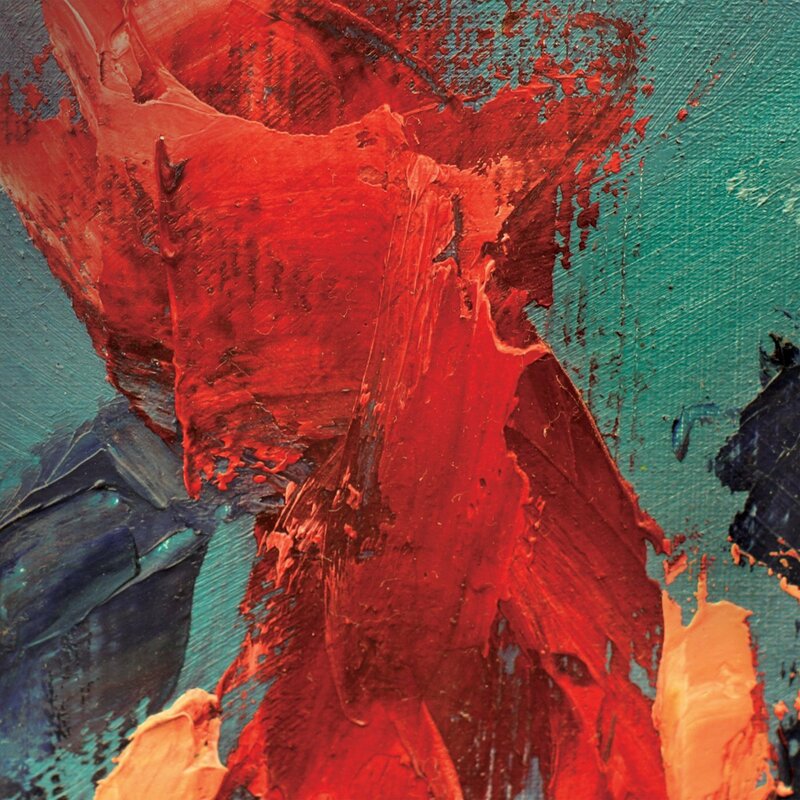 As with all the best ambient music, these are (mostly) pieces that can easily be ignored but that reward close attention if you care to invest it. The genre was essentially invented by Brian Eno in the early 1970s and has since branched and developed in many different and fascinating directions, quite a few of which are showcased here. If, like me, you’re a sucker for tuneful and gauzy dream-pop but also like to have your stomach shaken by bass and your head turned by rhythmic surprises, then you, like me, will get a huge kick out the third album from Submotion Orchestra. You’ll hear orchestral strings, juddering dubstep beats, wispy female vocals, jazzy horns, and hands-in-the-air disco grooves–sometimes all in the course of the same track. Very, very cool stuff. Does your collection have a hole in it that’s shaped like 1970 Finnish psychedelia? Yes? 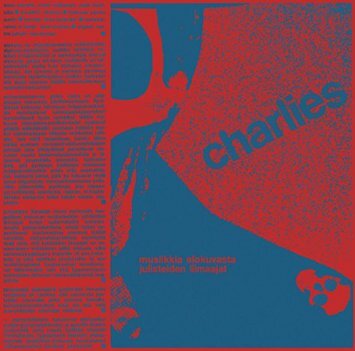 Well then, you’re in luck–here is the sophomore album from Charlies, the original LP version of which is now a sought-after collector’s item. In the interest of space I won’t type the whole title again, but the album was recorded as the soundtrack to a film of the same name, and it’s a fun and interesting document of a crazy time in a unique place. The song title “There’s Nothing Trough with Public Ladies without Skirt in Sunrise on Horseback Band” gives you some idea of what to expect–though several songs are sung in Finnish, and as far as I’m concerned they get extra points for those. Recommended to comprehensive pop collections. 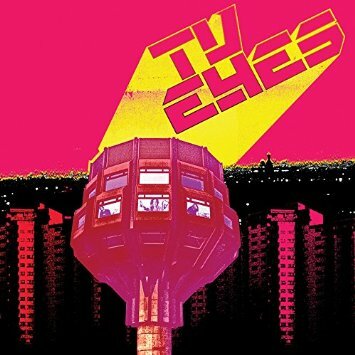 In 2006, three former members of Jellyfish, Redd Kross, The Three O’Clock, and several other ’80s and ’90s bands released their debut album as TV Eyes–the catch was that it was released only in Japan. With this reissue (which includes four bonus tracks) it gets a long-overdue release in the U.S. market, making it easier for us Yanks to enjoy some wonderful (and only slightly dated) synth-driven power pop. Great vocals, solid hooks, a faint whiff of Duran Duran–what’s not to love? 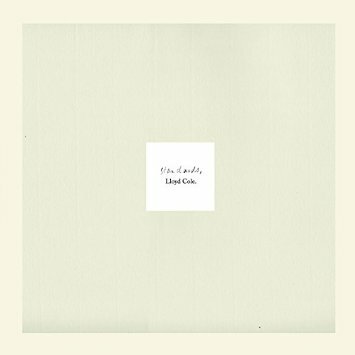 On the same label as the TV Eyes reissue comes something even more exciting: a brand-new album from Lloyd Cole. On Standards he returns to the more rockish sound of his 1980s albums (especially the legendary Rattelsnakes), but that’s not to say that this album isn’t filled with clever subtleties or lacking moments of quiet reflection. In fact, it’s a richly varied program of guitar rock with lots of understated hooks, expert production, and wry, intelligent lyrics. In short, it’s the Lloyd Cole we’ve always loved, but a bit more defiantly rocking than you might have come to expect recently. Highly recommended to all collections. 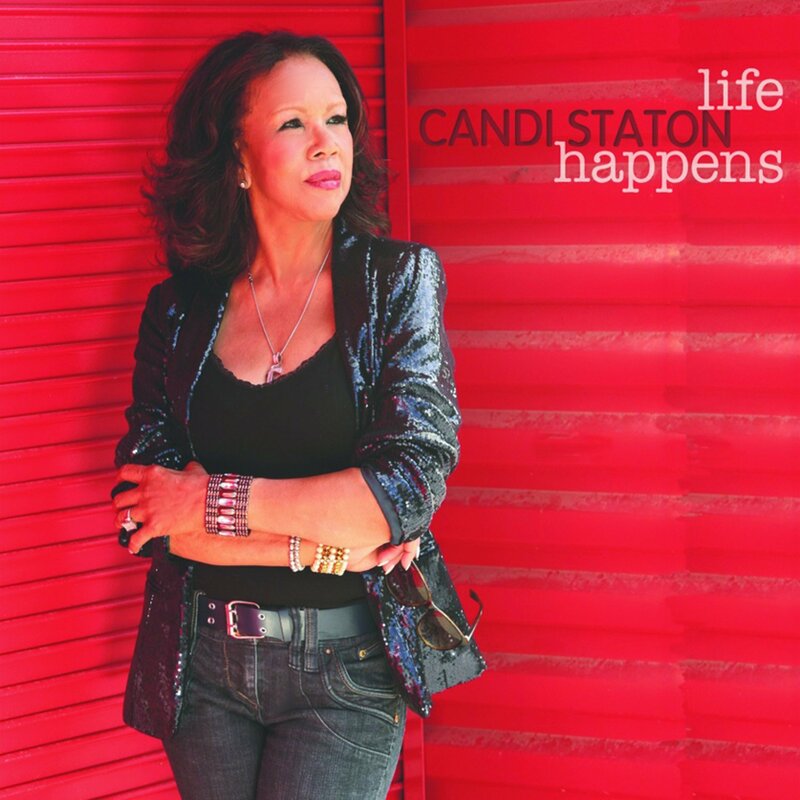 “I ain’t easy to love” is the opening line on this album from R&B legend Candi Staton, who was known as the First Lady of Southern Soul in the 1970s. Her stylistic range is impressive–she’s been known to put disco and country songs right next to each other on the same album–and here you’ll hear a vintage Memphis soul tune (“Close to You”) segue into guitar pop (“Commitment”) and sassy chicken-scratch funk (“She’s After Your Man”) rubbing shoulders with heartbroken kiss-off ballads (“Where Were You?”). Her voice is aging attractively, the grain and texture getting smokier and more expressive. Recommended to all pop collections. 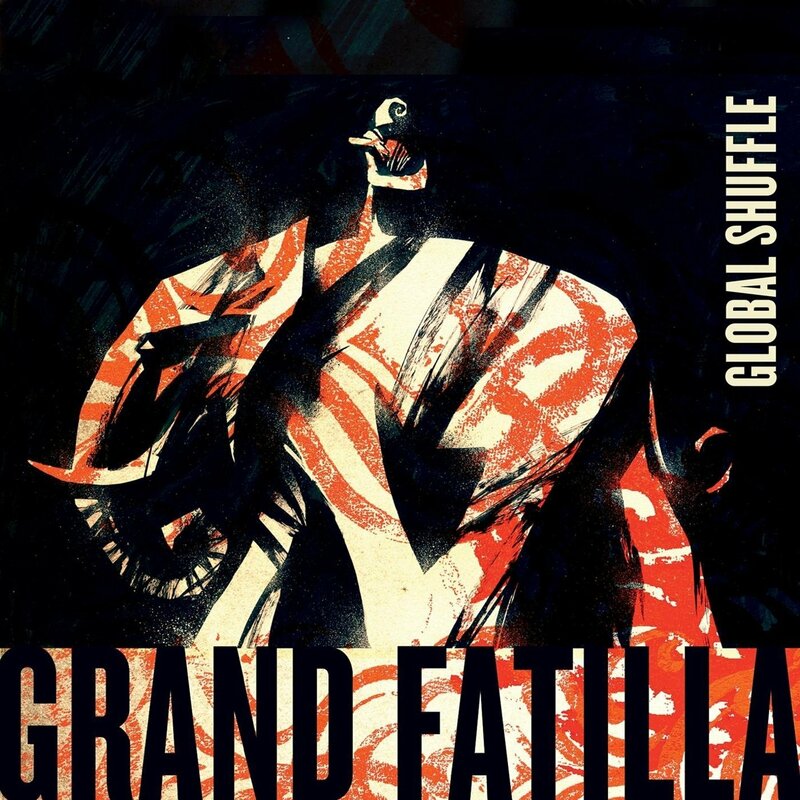 Global Shuffle is a fine title for this album, on which this very unusually-configured group (accordion, electric mandolin, percussion, string bass, sintir) plays music that sometimes juxtaposes and sometimes blends stylistic elements drawn from Bulgarian dance music, devotional Sufi songs, tango, Irish folk music, and Moroccan trance singing, all of it informed by a certain Gypsy sensibility and by the quartet’s shared love of complex dance rhythms and eerie, keening melodies. I promise that neither you nor your patrons will have heard anything quite like this before, even though bits and pieces of it will be familiar to just about everyone. 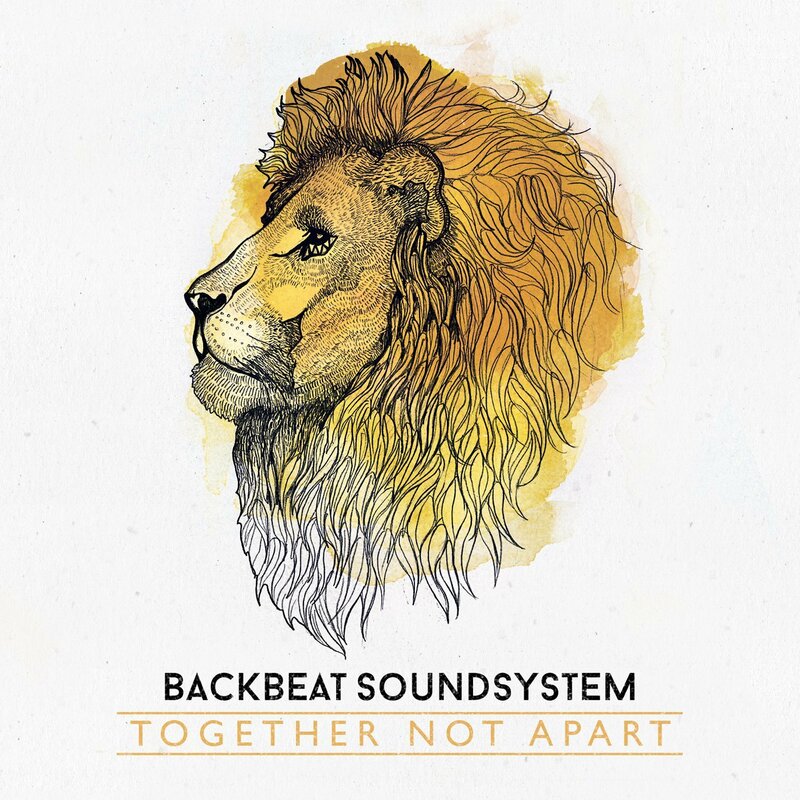 Cornwall may not be internationally known as a hotbed of modern reggae music, but you’d never know that to hear the debut full-length by Backbeat Sound System. Their sound is deeply rooted in the 1970s reggae verities, but at the same time richly informed by funk and soul elements; beneath the soaring vocal hooks you’ll hear complex, swirling textures that recall the post-Kinsella work of John Brown’s Body. Great basslines, great horn charts, catchy tunes–this is 21st-century reggae music at its best. 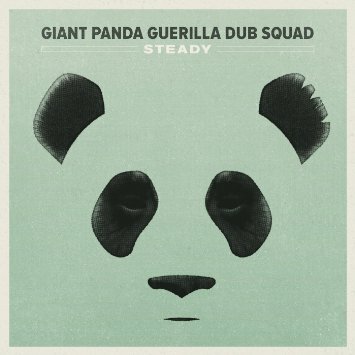 Also on the Easy Star label, also in the reggae genre, and (if anything) even better than the Backbeat Sound System album is this one from Giant Panda Guerrilla Dub Squad, a band that can’t really be called a reggae group and yet has made the best reggae album I’ve heard in a year. Previous projects have found them exploring jam-band and Americana territory, but this one is straight up conscious roots reggae, and it’s absolutely dynamite. Anyone who tells you that dancehall has killed reggae music needs to be marched into your living room, sat down on a couch, and forced to listen to this album. They’ll thank you for it. Canadian producer Andrew McPherson is to African music something like what Scottish producer Martin Swan was to Scottish music–someone who could bring people and elements together that had no obvious connection, and create eerie beauty from the culture clash. 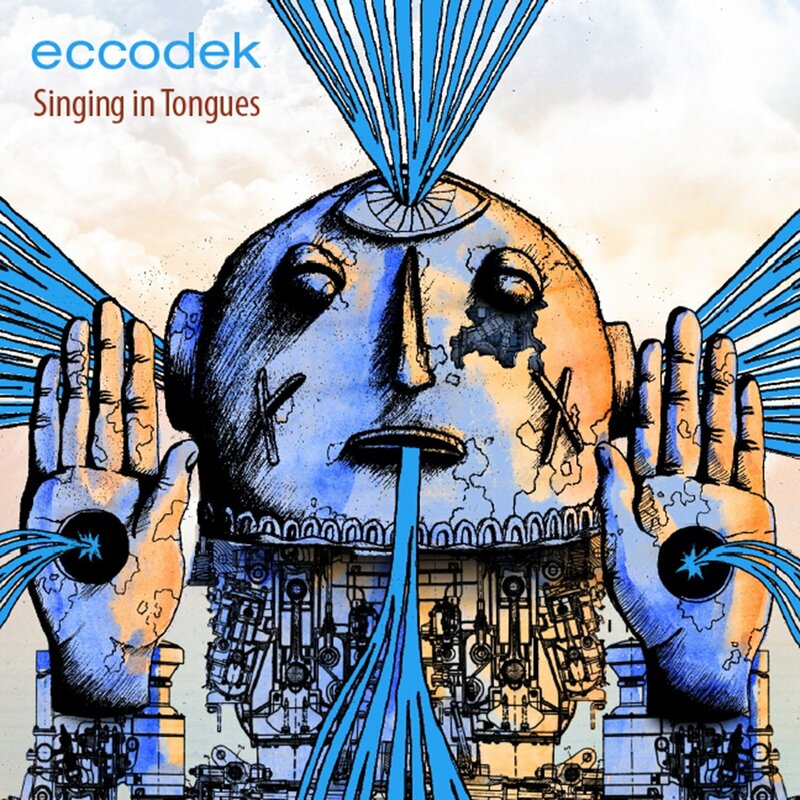 With McPherson’s Eccodek project we get a beautiful mishmash of kirtan singing, Balkan singing, Malian blues, electronic dance grooves, dubwise production, and about a dozen other things. The result feels less like a party than a weird sort of underground musical circus, and it’s very cool. 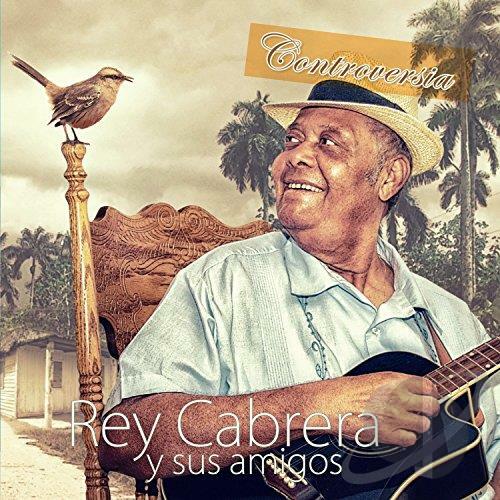 Rey Cabrera, singer and tres player, is probably the greatest living exponent of the son Cubano tradition, which blends Spanish canción and African influences with call-and-response singing and other distinctively Caribbean elements to create something distinctively and wonderfully Cuban. If you like salsa music and if you (or your patrons) have worn out your copy of Buena Vista Social Club, then snap this one up immediately. The Glitterbeat label, based in Germany, focuses its efforts largely on music from Africa, and has shown a particular interest in Malian pop music. 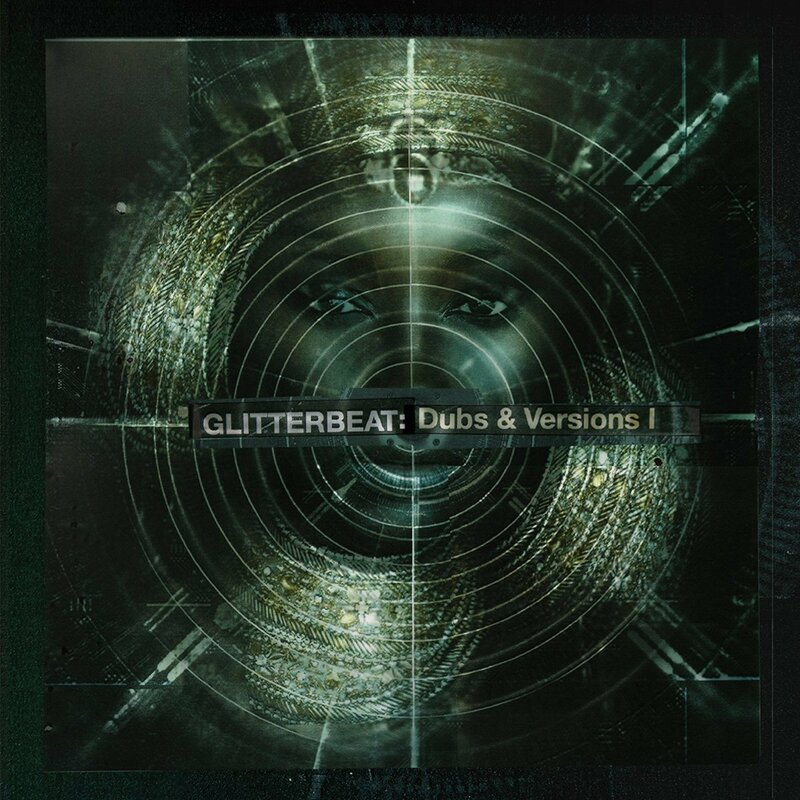 This wonderful collection of remixes brings together European and African producers such as Mark Stewart, Dennis Bovell, Larry Achiampong, and Studio Zuma and sets them loose on singles and album tracks by Malian artists who have appeared on earlier Glitterbeat releases, resulting in a kaleidoscopic array of sounds, beats and textures: desert blues as dancehall; balani as UK bass; African hip-hop as dub; etc. This is a wonderful album, one that evokes some of Bill Laswell’s better work as an ethno-dub impresario.